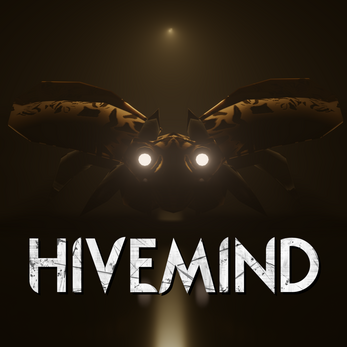 In this first-person puzzle game, you must control three seperate creatures, using the abilities of each to bring them all to safety. Hivemind was made for the seventh Godot Wild Jam. Due to time constraints, it is very short and quite unpolished. It is nice, however it is difficult to control some characters and to switch between them as well. Hey! Awesome to see another game from you! While the scale and polish are definitely hindered by the timescale of development, the core of this is pretty interesting, I'd love to see an expansion on it!